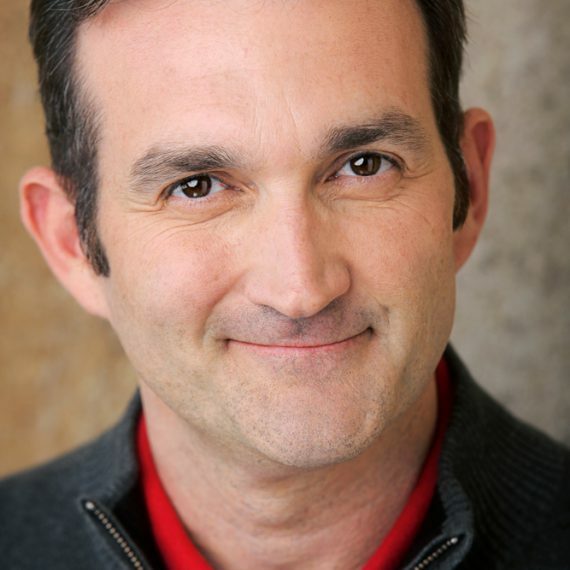 Bill Coelius is heading up AMAW’s commercial auditioning classes. Commercial veteran Bill Coelius is the product of his experience acting in over 40 national commercials and auditioning on a weekly basis in today’s market. From slate to set, Bill shares a carefully crafted game plan that will help you book and shoot that national commercial. From a reminder as basic as remembering to bring black socks to the shoot, to psychological exercises designed to help you recognize how your habitual pattens of fear-based thinking may prevent you from booking, Bill presents a myriad of skills, strategies and trade secrets that will turn your beliefs about yourself and the industry inside-out. Students book DAYS after taking the class.